Newleywed Kellie Pickler looks comfy and cool while out shopping in West Hollywood with her hubby. Click on the photos below to get her star-studded look! Drape Front Cardigan: Get it at MaxStudio! American Vintage Tee: Get it at StyleBop! 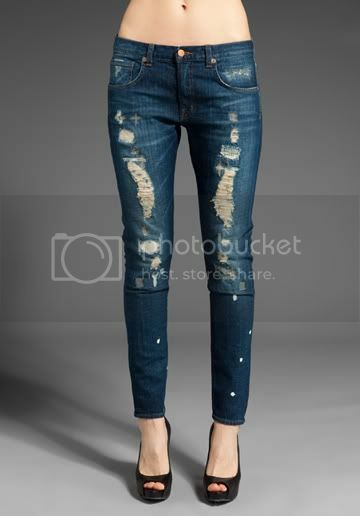 J Brand Distressed Jeans: Get it at Revolve Clothing! Boutique 9 Jeweled Sandals: Get it at Bloomingdales! 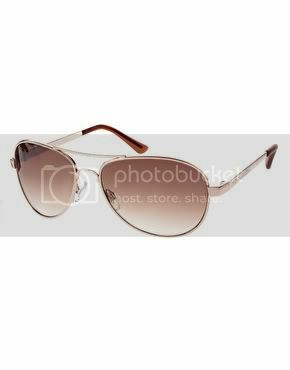 Gold Aviator Sunglasses: Get it at ASOS! 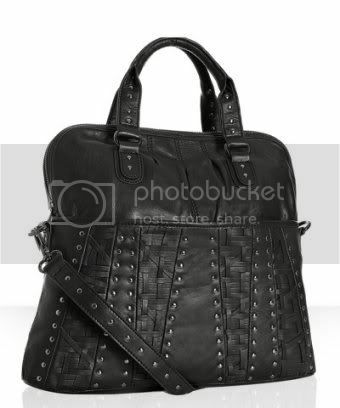 Black Leather Studded Bag: Get it at Bluefly!